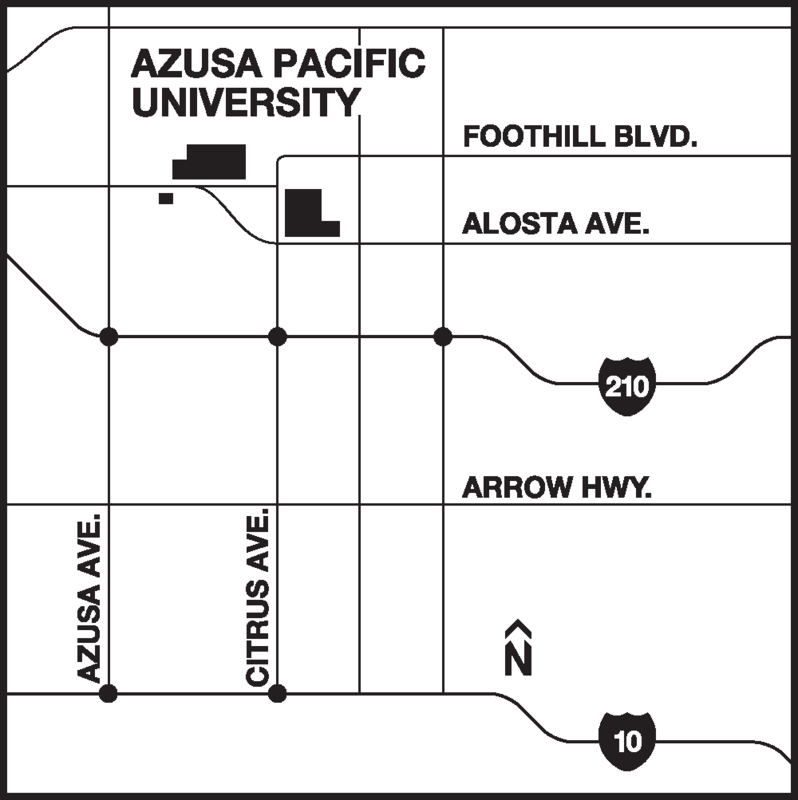 The Azusa Pacific University Graduate and Professional Center houses Graduate and Professional Admissions, Student Financial Services, the Registrar, and Student Affairs. Located in one convenient center, these offices work as an integrated team to provide students with the tools and services they need to enter and proceed through their graduate program. 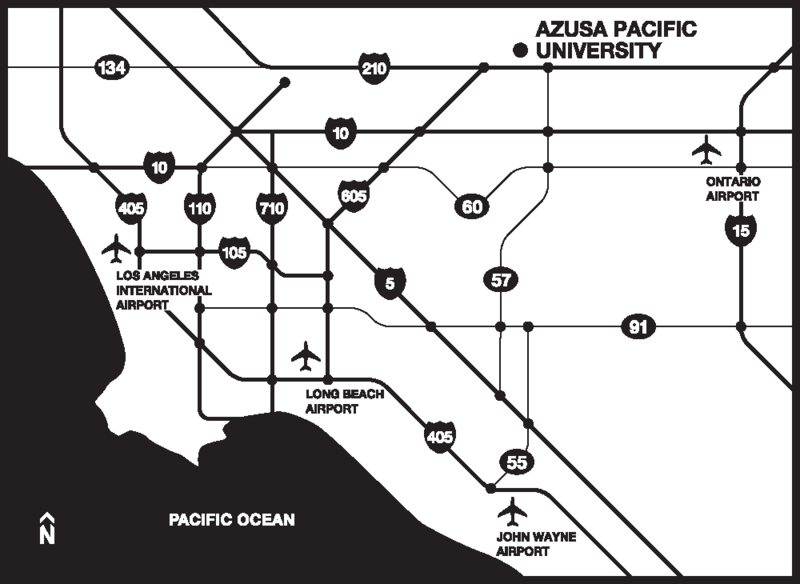 For more information, visit the Graduate and Professional Center or call (626) 815-4570.